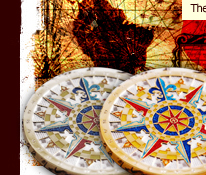 The Sextant Navigation Geocoin™ is a working model of the real sextant. 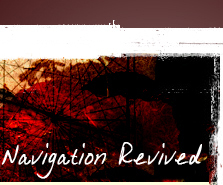 The octant and sextant replaced most of the earlier navigation tools in the late 1700s such as the back staff, mariner's astrolabe, and quadrant. The octant is 1/8 of a circle and a sextant is 1/6 of a circle. The sextant allowed for more range in the degree scale over the octant. The biggest improvement the sextant made over all other sighting tools (except the octant) is its double reflecting mirrors which eliminated the ocular parallax other tools caused. It also allowed for greater accuracy by having finer degree adjustments. The sextant design is so universal and accurate that it is still used on ships today as a backup instrument to electrical navigation devices. Even aircraft used these as backups if their avionic systems failed. 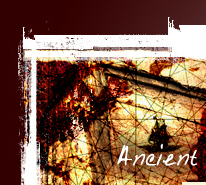 The Sextant Navigation Geocoin™ will be trackable on Geocaching.com and have its own icon. This coin is currently in prototype stage. 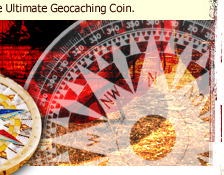 You can make other navigation coin purchases at the CoinsAndPins.com Navigation Geocoins page.